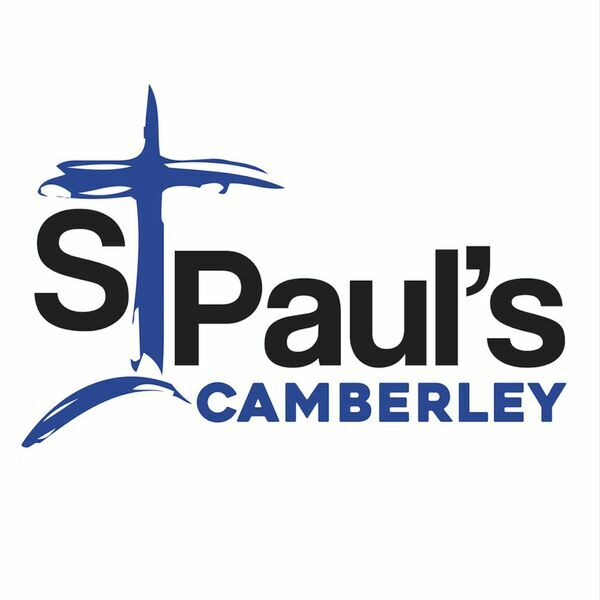 St Paul's Camberley - Sermons - First Love 1: 'Jesus at the Temple'. First Love 1: 'Jesus at the Temple'. Description: Lis Ricketts opens our new Spring sermon series with some thoughts on Jesus' meeting with Simeon and Anna at the Temple. Lis Ricketts opens our new Spring sermon series with some thoughts on Jesus' meeting with Simeon and Anna at the Temple.